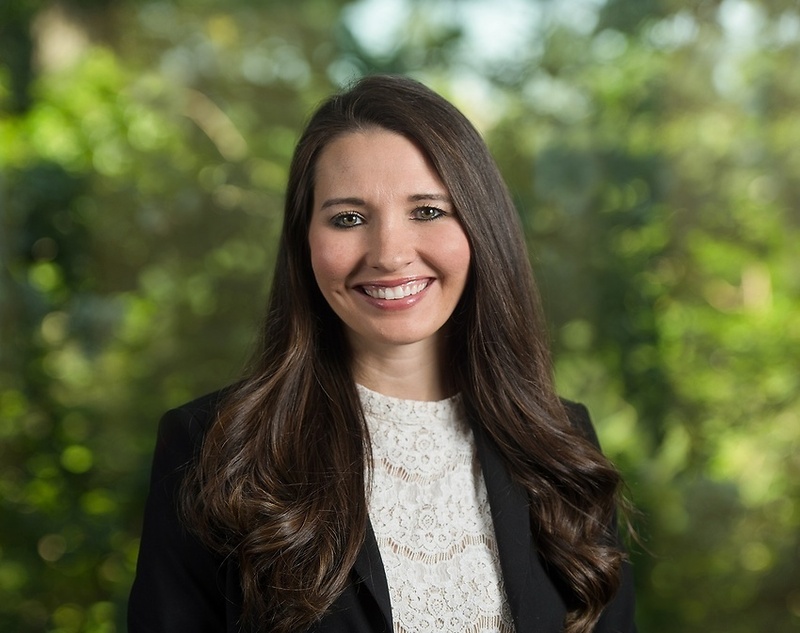 Brooke provides counsel to a wide array of companies and clients to develop preventative measures to minimize risks and avoid the expense of litigation. She has represented clients in all types of discrimination and harassment litigation, noncompetition disputes, and retaliatory discharge claims. She also enjoys working with new businesses to help them handle a variety of workplace issues. Additionally, she provides management and employee training on numerous topics including anti-discrimination and harassment policies, effective discipline, employee investigations, FLSA, and retaliation. Brooke’s goal is to provide timely, skillful, and efficient advice to help her clients confidently solve the daily legal and practical challenges of owning and running a business. Brooke is an adjunct professor at the University of Alabama School of Law and Cumberland School of Law at Samford University. She has been leading a small group for a number of years where she and a group of women do an aerobic kickboxing routine and then have a Bible study afterwards, an interesting combination that she loves. Brooke also enjoys spending time with her husband Michael and their two daughters, Tyler and Harper. Brooke was successfully involved in the largest and most public union organizing election of 2017 assisting the execution of a campaign that saw the employer win the election by a nearly 2-1 vote margin. Served as outside general counsel to one of Tuscaloosa’s most rapidly growing retail businesses. Assisted multiple start-up companies in Tuscaloosa and central Alabama in formation and beginning of operations. 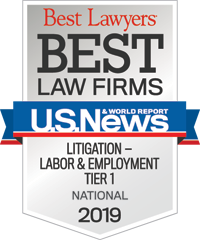 Provided counsel to new and existing businesses related to hiring, training, retaining, and firing employees as well as the formulation and implementation of employment policies. Defended numerous clients against Title VII, FLSA, FMLA, and retaliatory discharge claims.